Autumn 2016 portrait round up! Autumn 2016 was a bright one! Some leaves started changing colour in early March while others held on to their greenery well into July. I visited a park for a portrait session just last weekend and there will still some yellow leaves trying to make up their mind. Meanwhile, blossom is starting to bloom … it’s all happening! 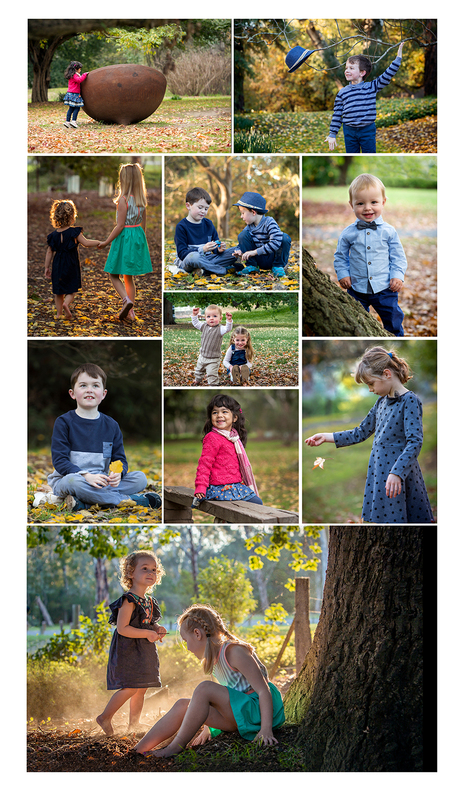 Here are some favourites from autumn 2016 portrait sessions. This year I took a more child-lead and less posed approach and the results were very natural. Thanks to all the children and families who shared their autumn adventures. This entry was posted in Autumn and tagged autism, children, portraiture.